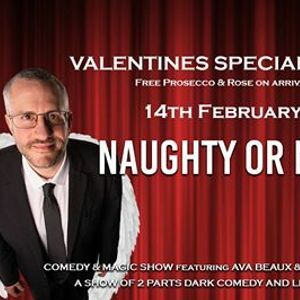 The House Magicians Special Valentine's Show Tickets include Canapés and Glass of a Prosecco on arrival, Prosecco at your table plus a Rose for each couple! What a night we have in store for you! Join our House Magicians for the years most Romantic Evening! 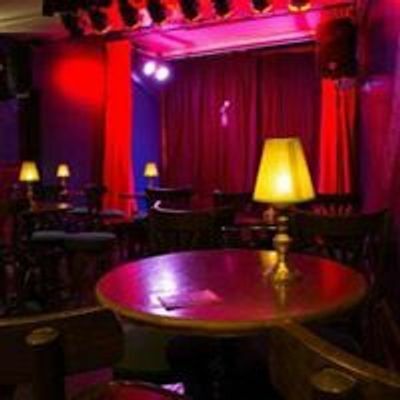 This Show of two halves will have Dark & Light Comedy plus some incredible Magic performed in our Boutique Theatre. A night to remember and a special treat for you and your loved one.